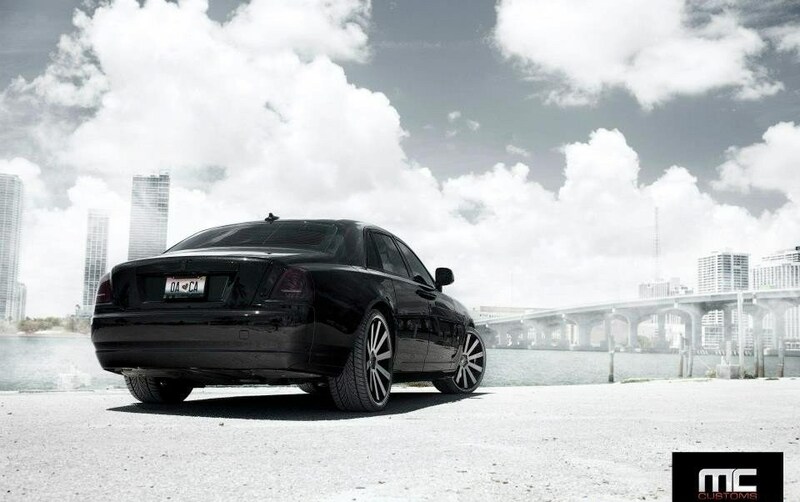 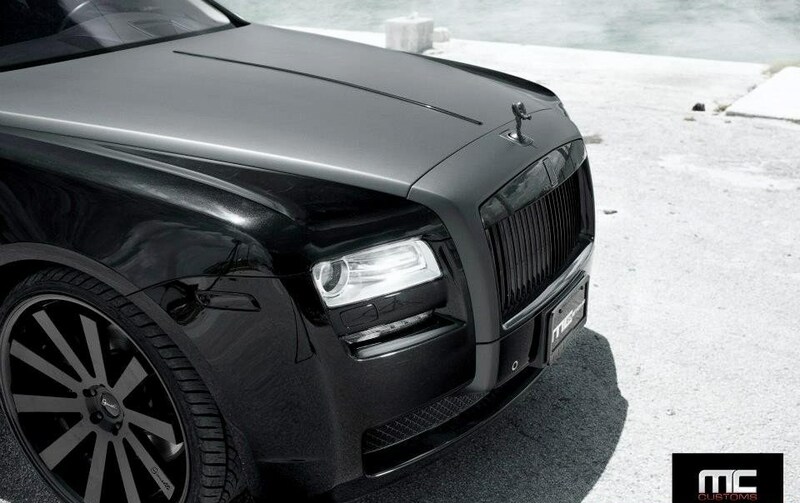 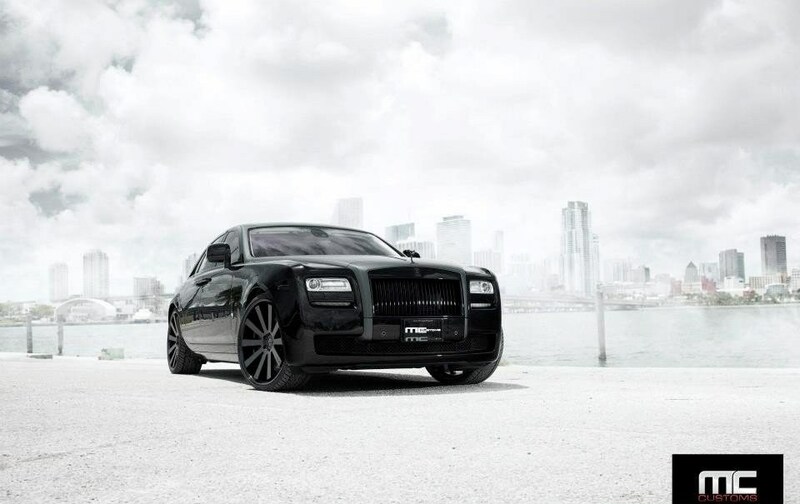 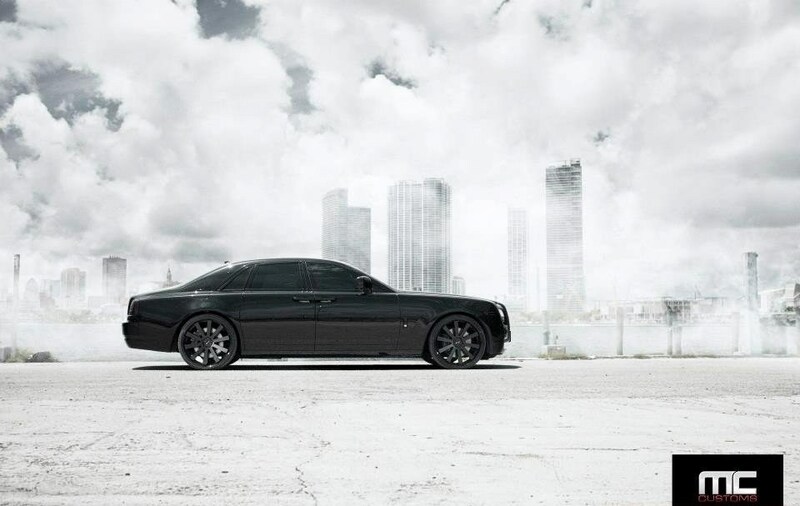 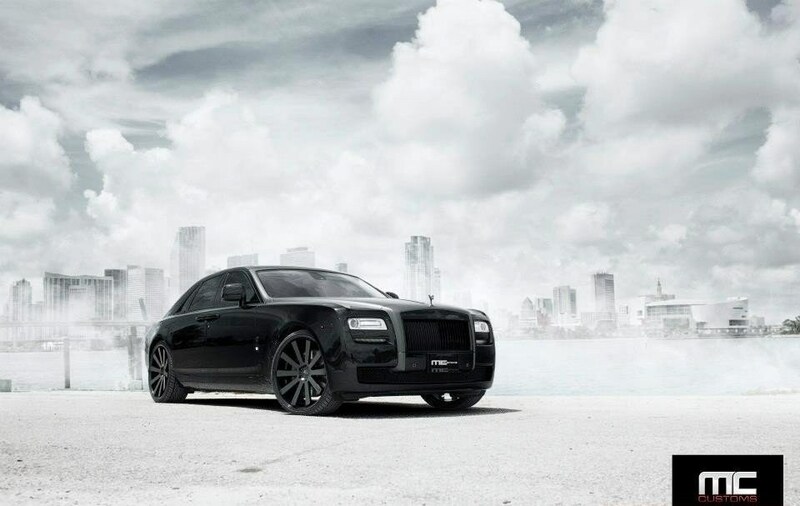 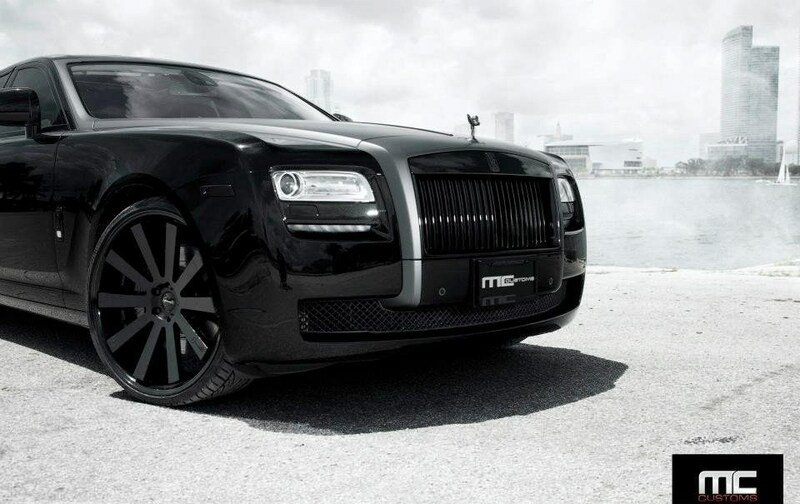 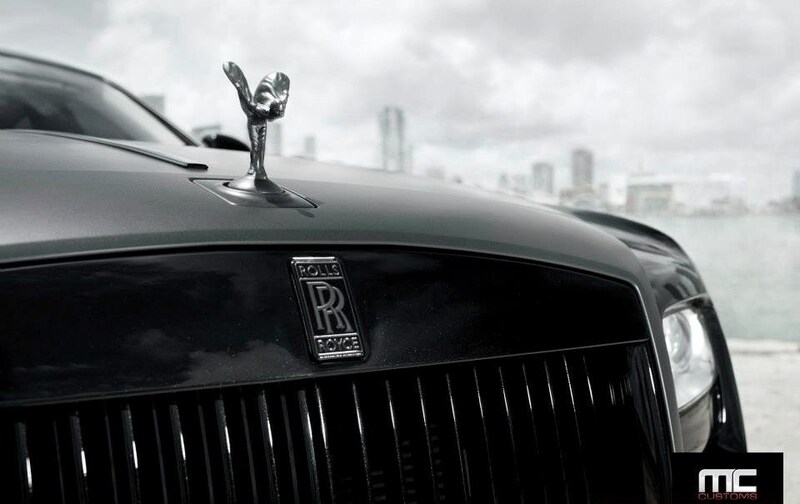 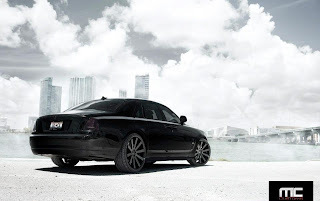 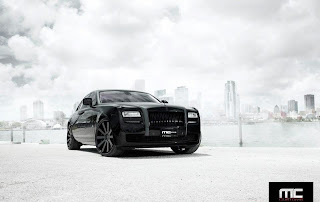 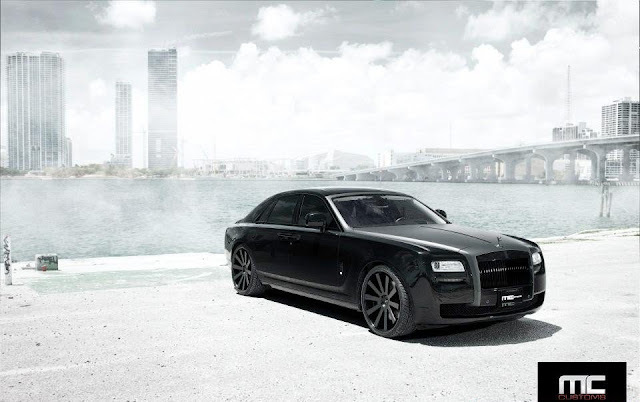 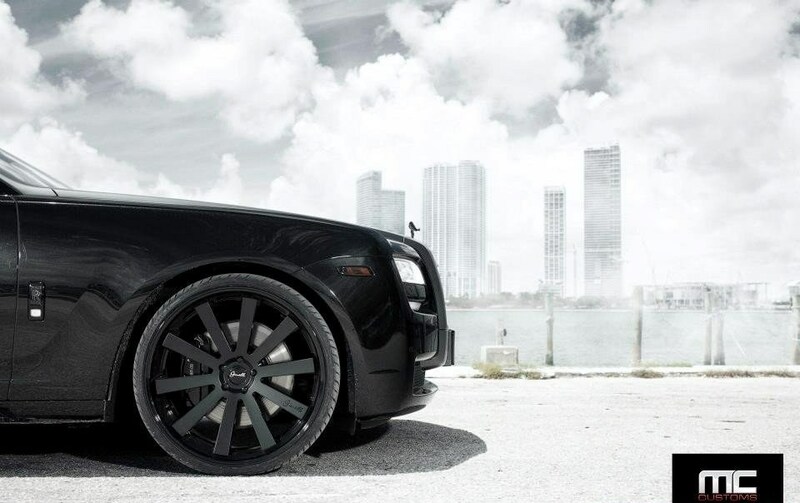 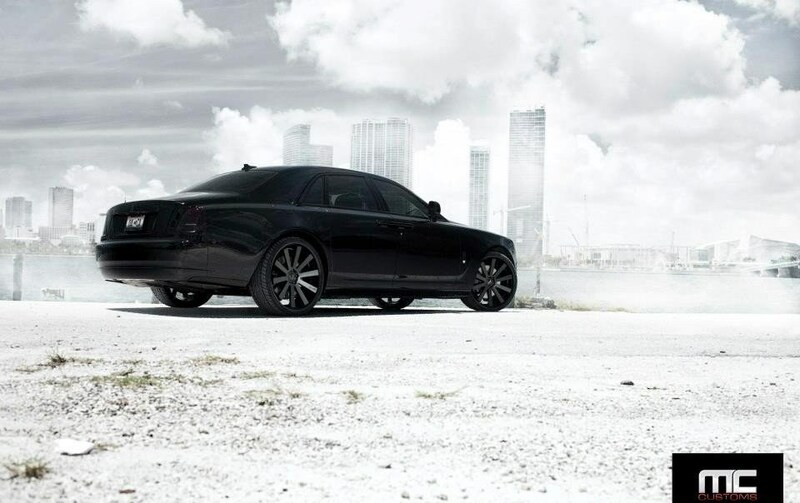 MC Customs has unveiled a new project on an all-black Rolls-Royce Ghost. 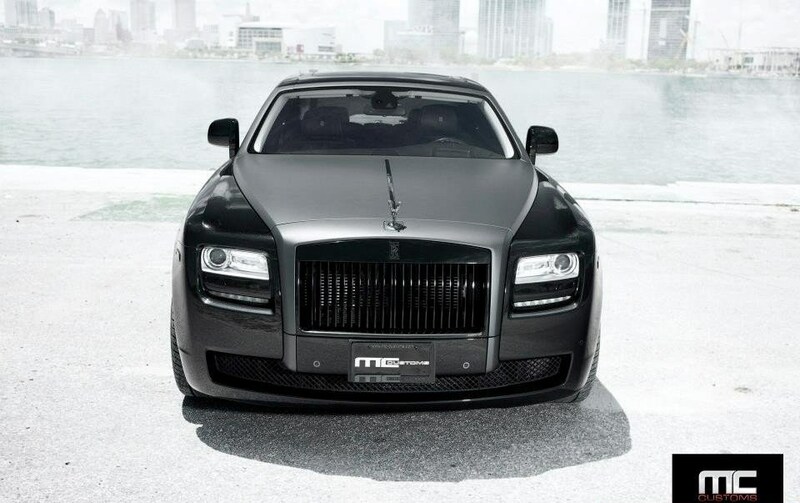 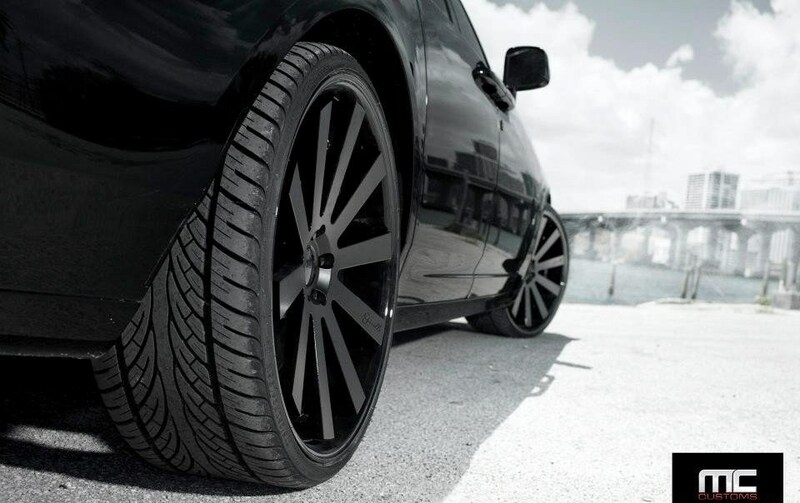 The shiny front grille is replaced by a black grille, the windows feature a black tint work as well as the rear lights, while also the wheels are black. 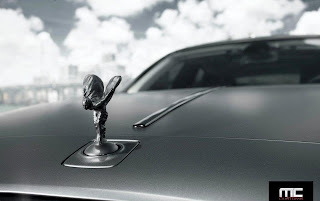 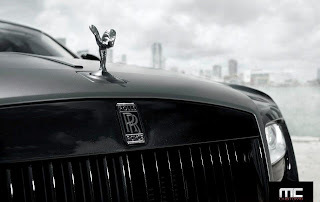 The Rolls-Royce Ghost is powered by a 6.5-liter V12 engine with 562 hp and 780 Nm of torque, it accelerates from 0 to 100 km/h in 4.7 seconds thanks to the ZF 8-speed automatic transmission and it reaches a top speed electronically limited to 250 km/h. MC Customs ha svelato un nuovo progetto su una Rolls-Royce Ghost tutta nera. 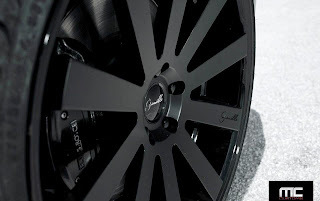 La griglia frontale lucida viene sostituita da una griglia nera, i finestrini sono stati oscurati come pure le luci posteriori, mentre i cerchi sono neri. 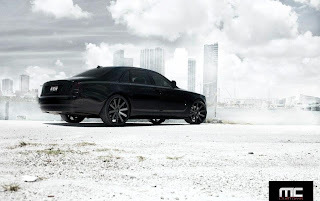 La Rolls-Royce Ghost è spinta da un motore 6,5 litri V12 da 562 cv e 780 Nm di coppia, accelera da 0 a 100 km/h in 4,7 secondi grazie al cambio automatico ZF a 8 rapporti e raggiunge una velocità limitata elettronicamente a 250 km/h.